Microsoft has released ASP.NET 5 Beta5 as an in-place update to Visual Studio 2015 RC with new features, improvements, and bug fixes.. It is the update to the ASP.NET runtime rather than the Web Tooling features for Visual Studio and replaces Beta4, which shipped with VS2015RC. The new release, which is available on Nuget, has a number of improvements to the .NET Execution Environment (DNX), including support for NuGet v3 feeds. The time taken to restore packages using the new NuGet v3 feed is also reduced. The beta now has support for the new dotnet Target Framework Moniker (TFM). This means you can now use DNX to build portable .NET libraries that work on any .NET flavor that supports your package dependencies using the new dotnet TFM. One useful improvement comes from the fact that JSON.NET version pinning has been removed. This means that your application can use a different version of JSON.NET, rather than being limited to the one that is shipped with the DNX version that you are working with. What this means is that as JSON.NET evolves, you can choose to download and install new releases without being required to upgrade the DNX version you are using. In terms of improvements to ASP.NET 5, connection information has been added to HttpContext via a new Connection property. New localization abstractions and middleware have also been added. MVC 6 features include C# 6 support in Razor, and simplified MVC options. There’s also a new JSON helper for serializing JSON in views. 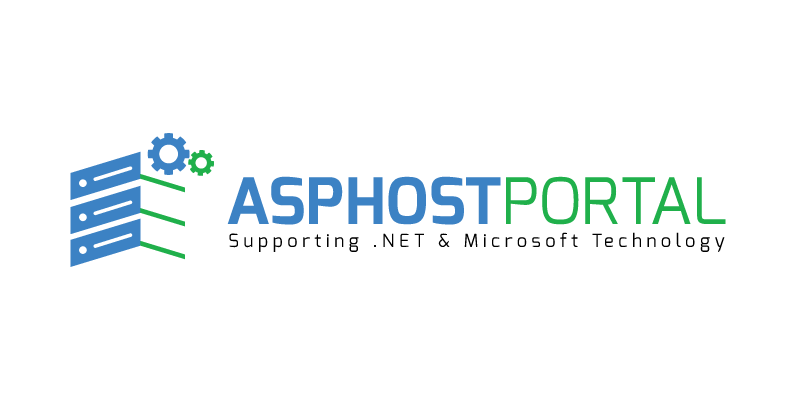 You can also use routing token replacement in route names, and there’s a new ImageTagHelper that lets you automatically append image filenames with a cache-buster version number so that you can aggressively cache images with your application. Another improvement is the addition of tag helper support for binding dictionary properties. You can now bind server side attributes to dictionary properties on your tag helpers, and use conditionally binding tag helpers based on the presence of server-side attributes. The blog post says there will be more betas after this, and the final release of ASP.NET 5 will happen after Visual Studio 2015 is released. 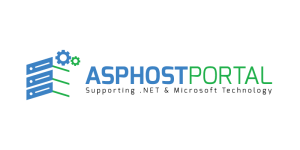 ASPHostPortal.com is one of the leading providers of ASP.NET hosting services for providing complete strategy to your cyber problems concerning web hosting, e-commerce and cloud hosting working throughout 24×7. This year group commemorates 10 years of the successful existence. The most important plays a part in this success happen to be authentic and relevant solutions of questions pertaining with web, service of experts, friendly customer services and finally the final although not least reasonable charges for qualitative services. 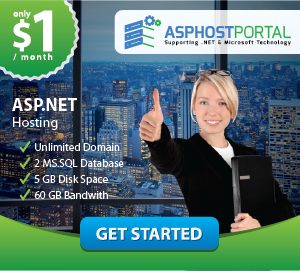 This entry was posted in Hosting News and tagged asp.net 5, asp.net 5 hosting, asp.net news, best asp.net 5 hosting, cheap asp.net 5 hosting, powerful asp.net 5 hosting. Bookmark the permalink.